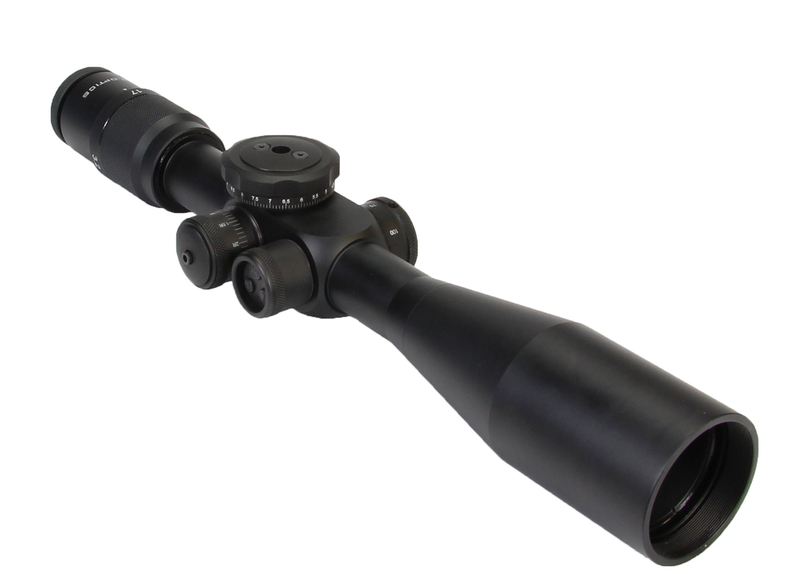 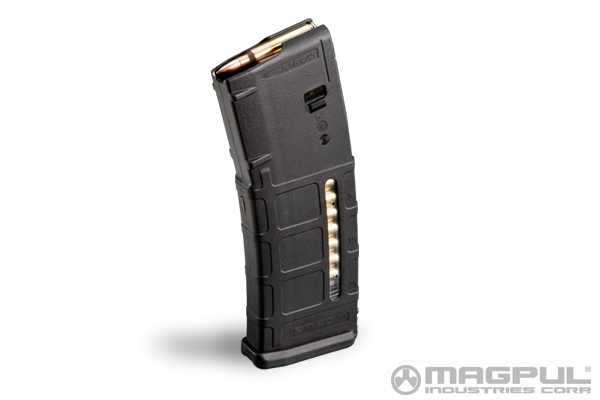 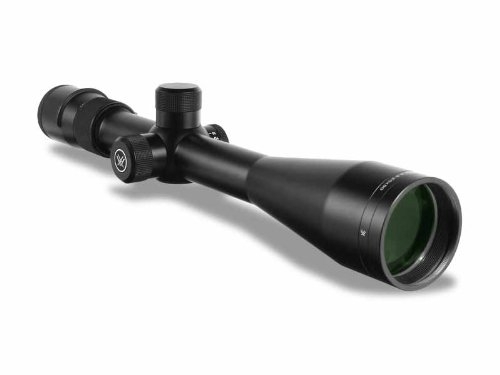 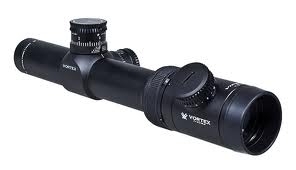 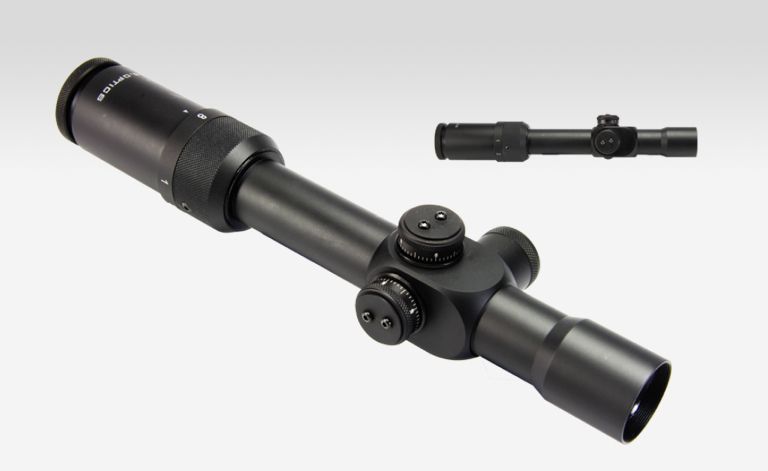 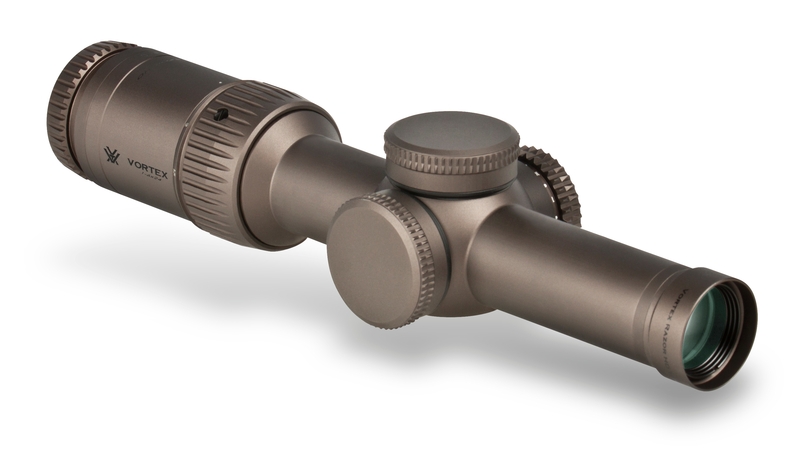 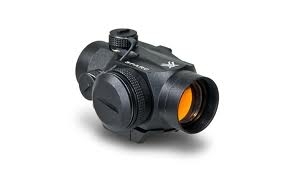 The LR-17 is a variable magnification scope that is made for target engagement out to 1500+ yards. 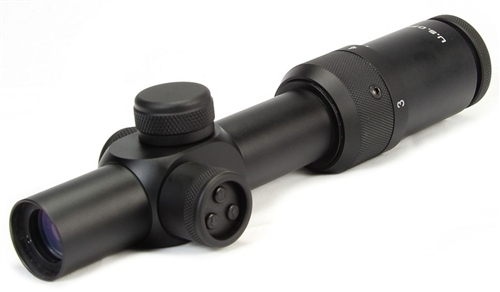 This is a First Focal Plane, illuminated Reticle with EREK elevation and US#1 Windage knob. 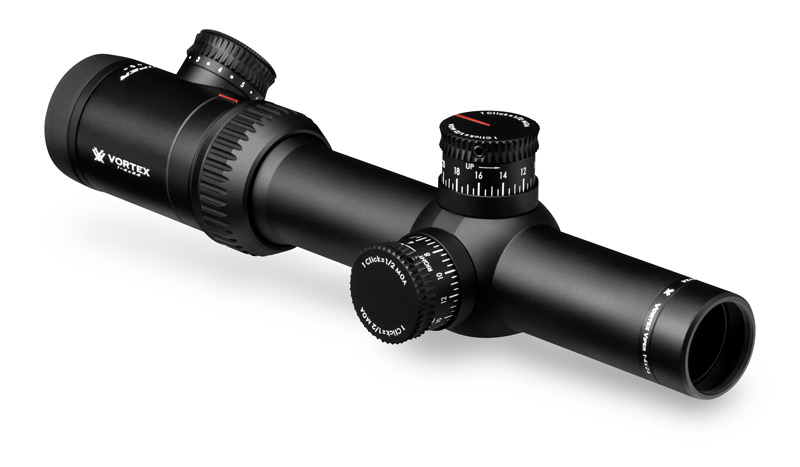 The US Optics 1-4x22mm SR-4C Red Dot Riflescope has been designed to be the most versatile and rugged short to 400+ range rifle optic available today. 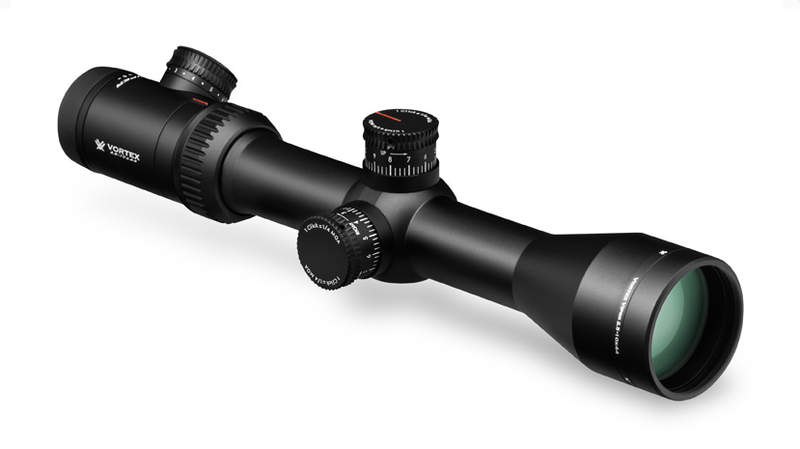 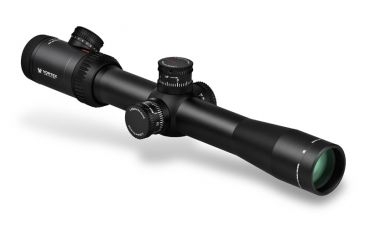 The US Optics 1-8x27mm SR-8C Red Dot Riflescope SR-8C has been designed to be the most versatile and rugged short to medium range rifle optic available today.